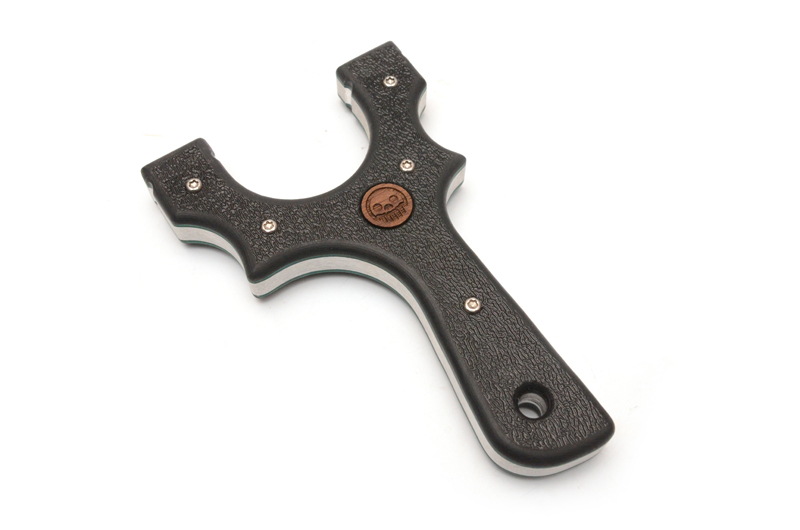 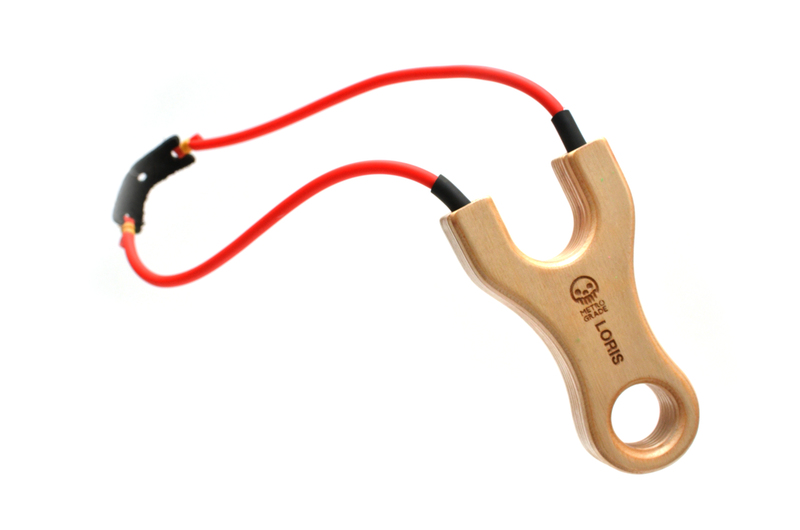 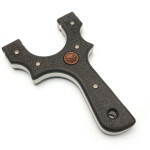 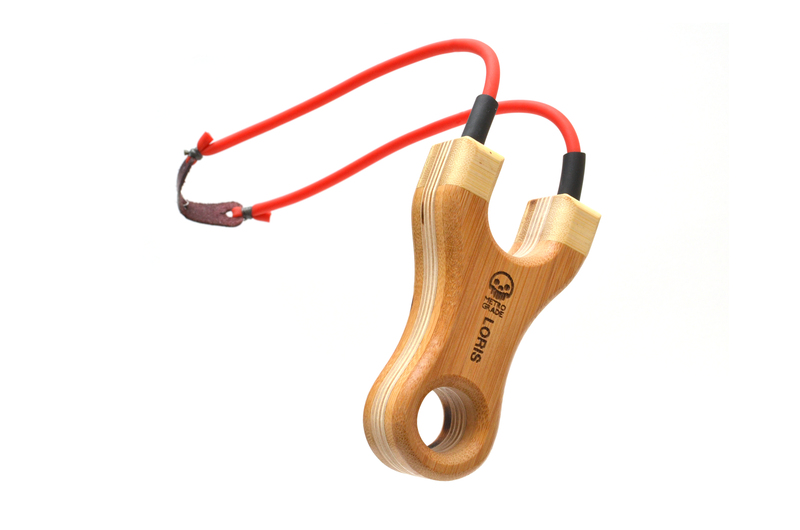 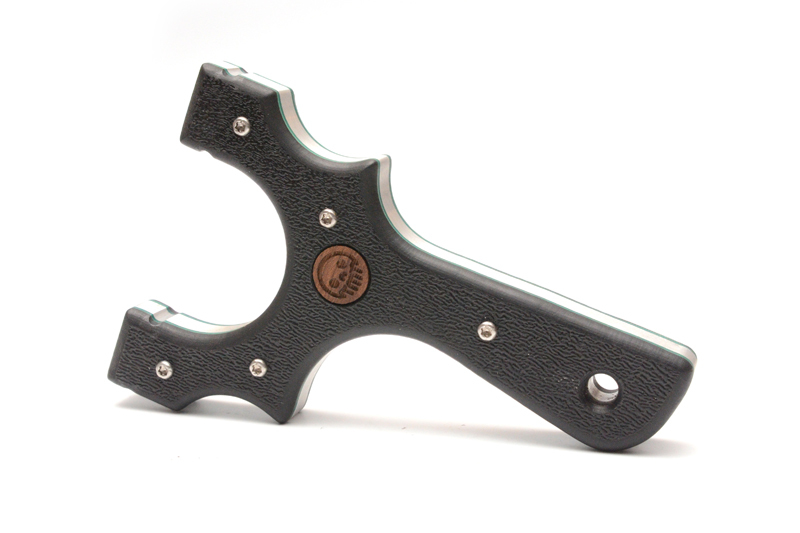 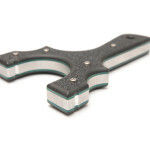 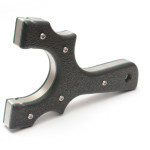 The Green Beret Tyton slingshot is a slim and compact Over-The-Top OTT custom slingshot. 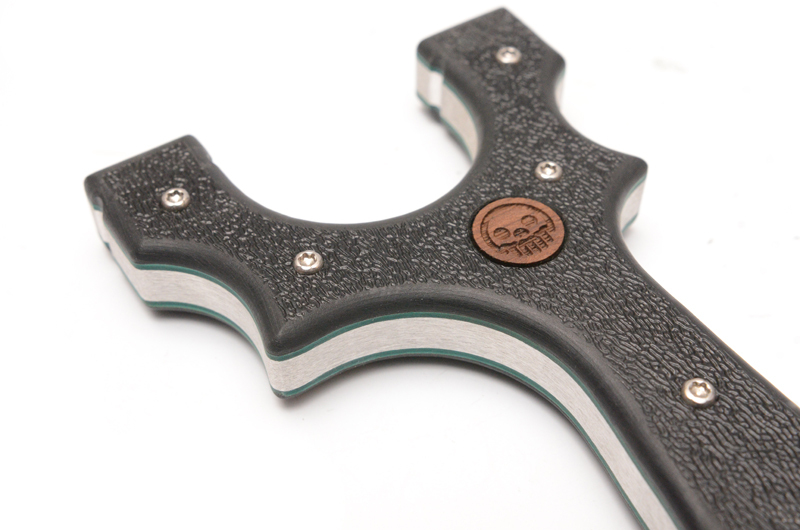 Built on the Tyton aluminum core, the Green Beret features full green vulcanized fiberboard liners, textured ABS scales, and stainless steel barrel pins and screws. 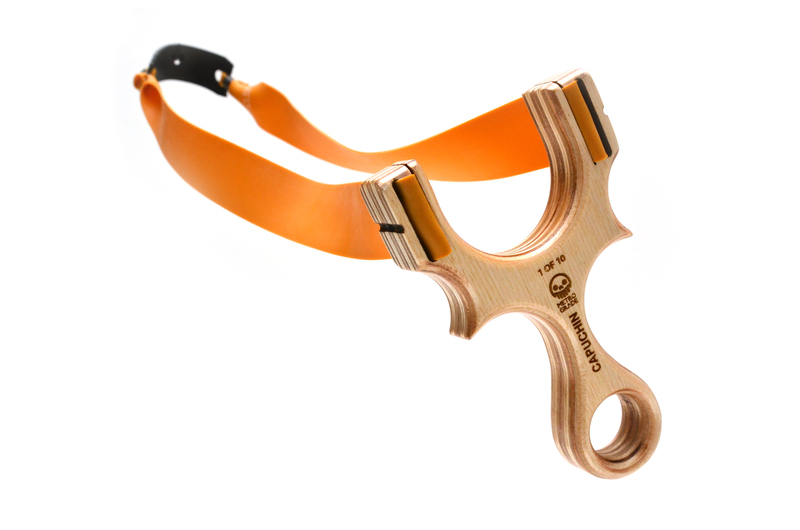 The raised screws help protect the texture of the ABS when the slingshot is placed on a flat surface. 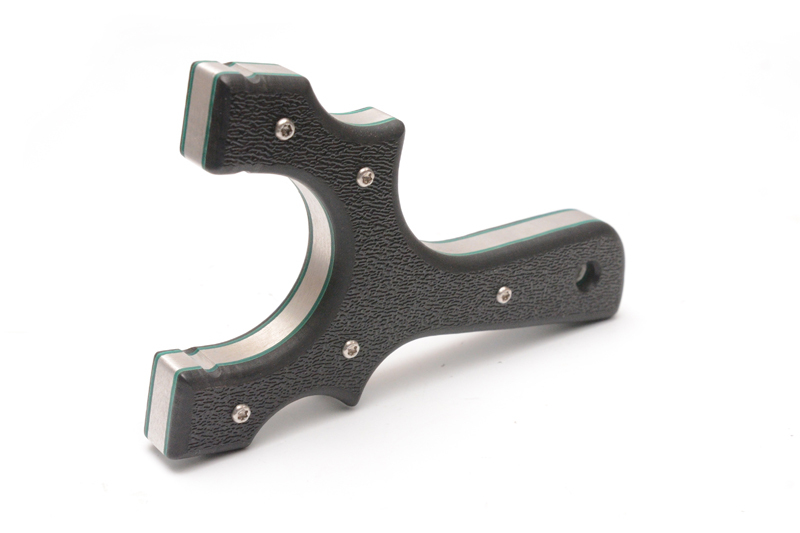 The textured ABS makes for great tactical look and feel, and with it’s slim profile, the Green Beret Tyton can be pocketed easily for those times of covert target shooting. 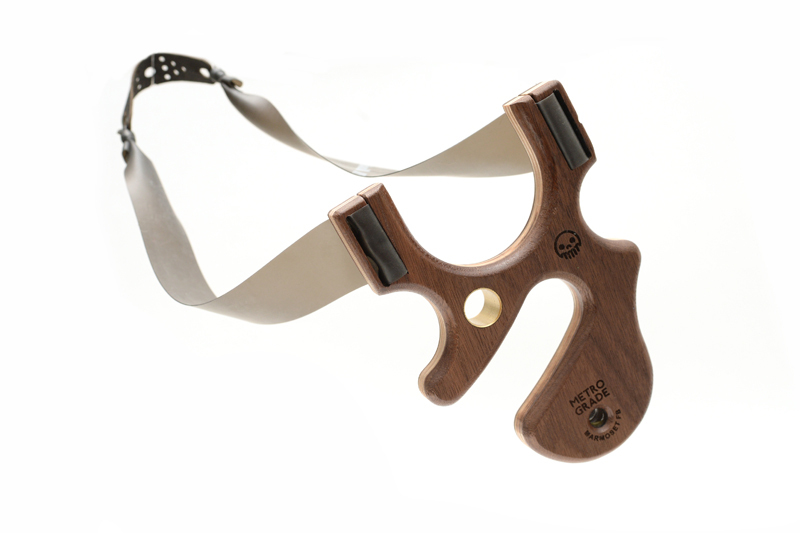 Designed to be shot upright or sideways, the Tyton is one of our most versatile frames. 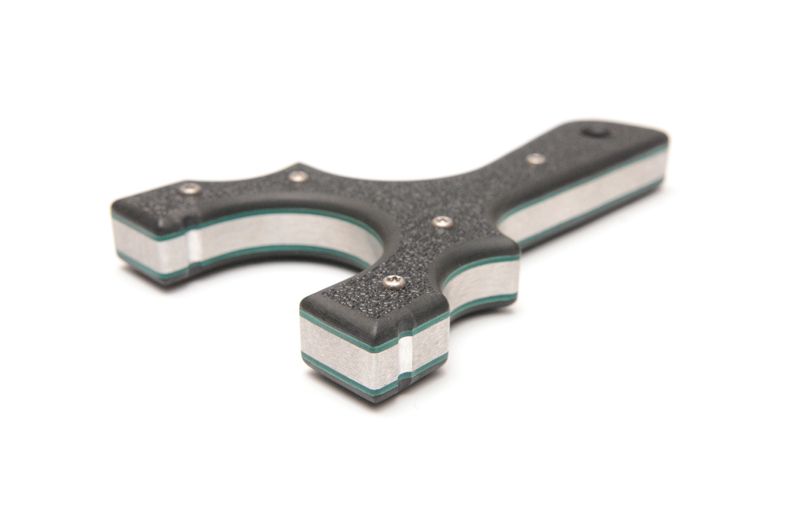 3″ wide, 4.5″ long, just over .5″ thick.